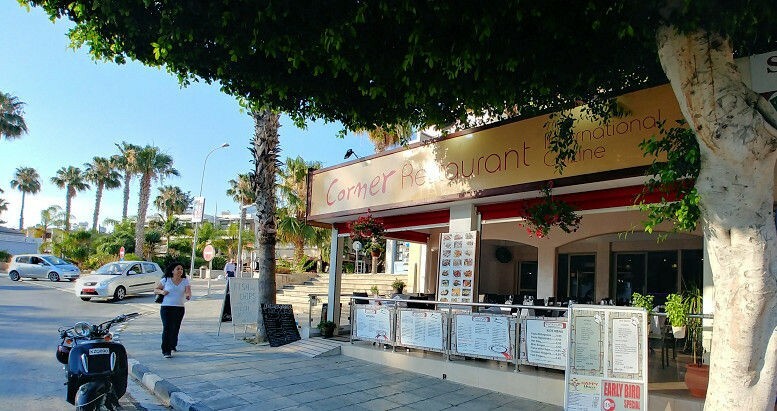 Corner Restaurant is located in Kato Paphos opposite the Almyra Hotel, and this charming restaurant really has a lot to offer. 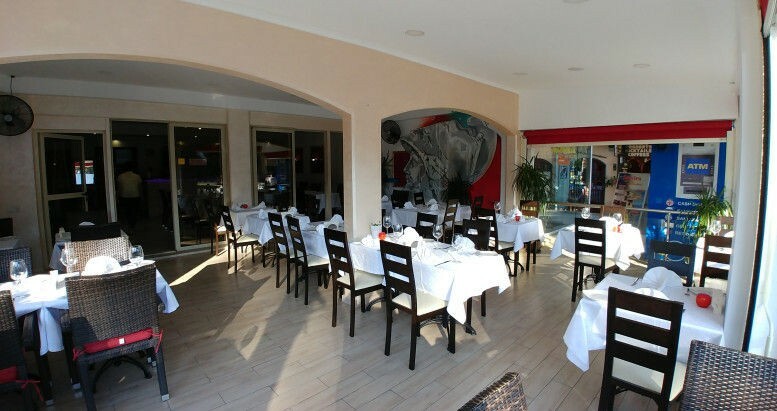 With a large and varied menu of international cuisine, you will also find options for traditional Georgian dishes unlikely to be found elsewhere... a real treat if you fancy something different. 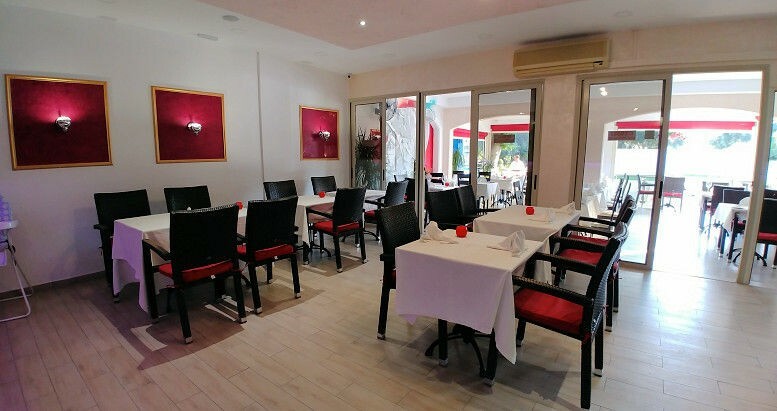 You'll also find Italian dishes, Steaks and meats from the grill, Cypriot dishes, Meat & Fish Meze, Chicken dishes, a wide range of seafood and kids meals but make sure you leave room for dessert because there is a good selection of treats! 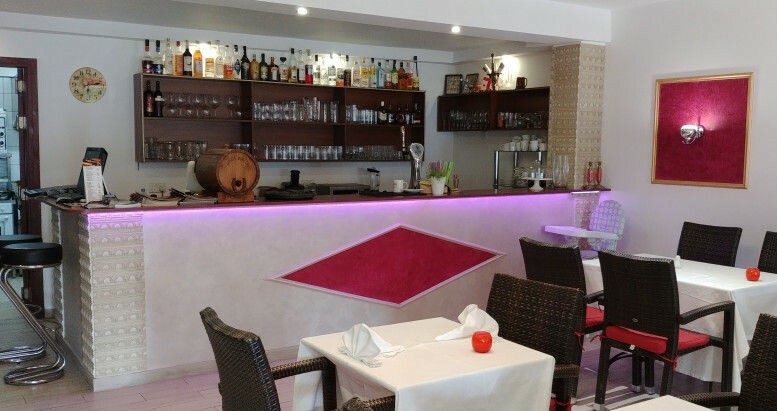 But apart from the well presented retaurant and enticing menu, we also really need to focus on the atmosphere that is created by the lovely staff that will make sure you have a special evening. 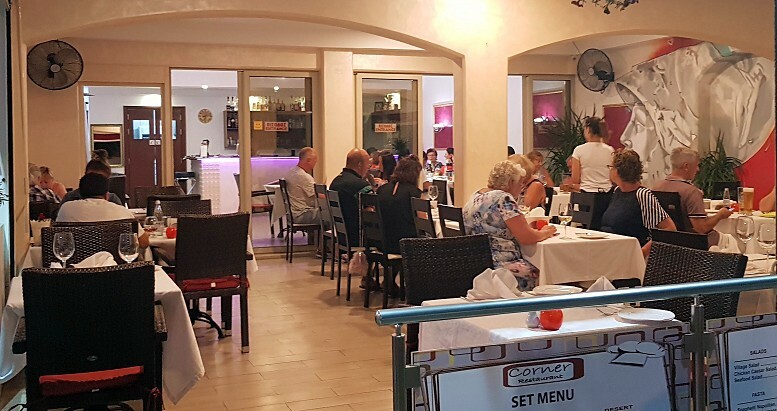 There is a warm chemistry between the owner and staff that makes you feel right at home, so all the ingredients for a great evening are there waiting for you. 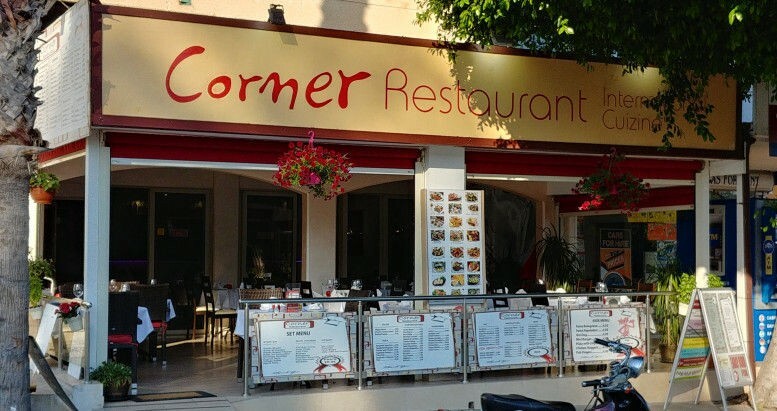 Corner Restaurant is close to all the bars and is a perfect place to eat before heading into 'Bar Street' or a walk through the harbour. 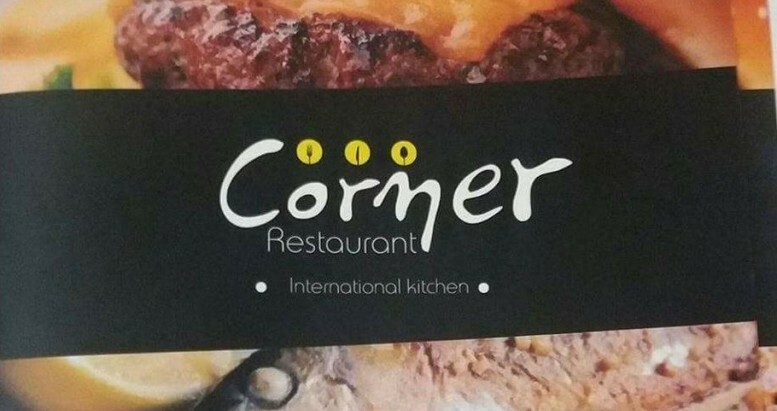 This deal gets you €30 value for just €15. Wake up with perfect eyelashes every day! Get Professional Eyelash Extensions at Litsas Skincare. Be the King of the BBQ this summer with an 18 Piece BBQ Tools Masterset for only €9.99 instead of €49. 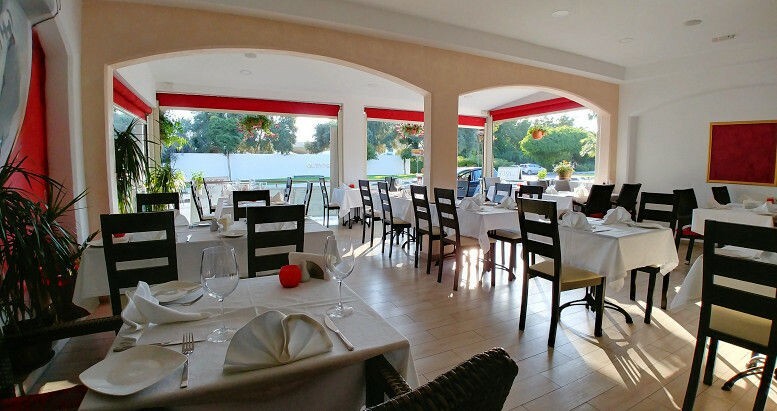 Great food and great times at Oracle Poolside Bar, This voucher for just €5 gives you a 30% discount from your entire bill - as many times as you want to visit Oracle Exclusive Apartments Pool Bar for 30 days from purchase. 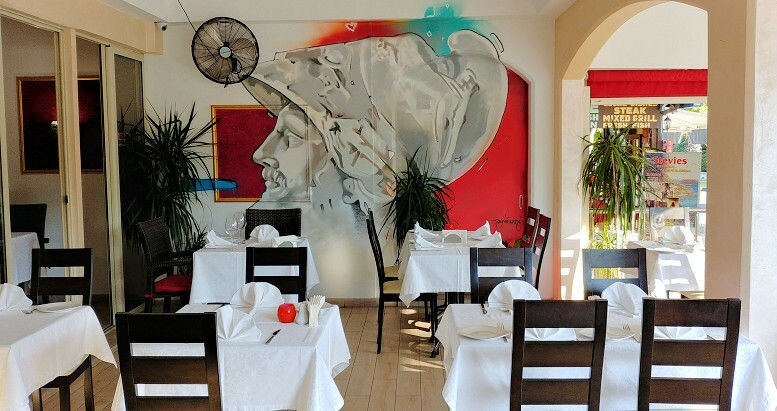 © 2016 Daily Deals CY. All Rights Reserved.